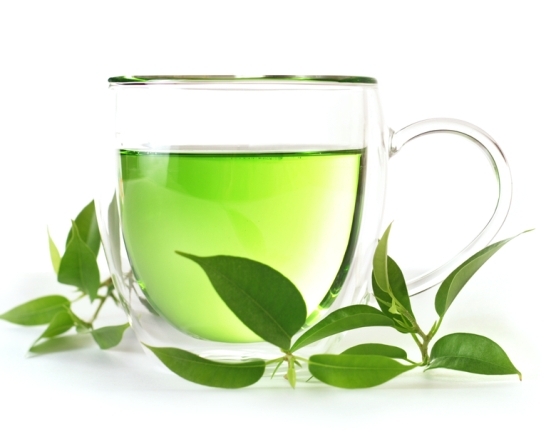 It is possible to use green tea to boost good health and also to lose excess weight. 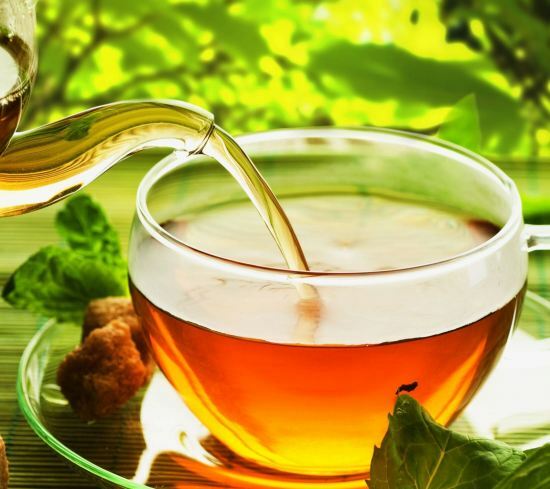 But several factors should be taken into account to get desired results: how to prepare green tea for weight loss, when to have it and how much to consume are all things that should be taken into account. Place tea leaves into the tea pot (or cup), and then pour hot water on to the leaves. cover and let the brew steep for a few minutes to let the natural and health giving chemicals infuse the water. Strain and then drink. The same method can be applied with using tea bags, however experts recommend using loose leaf tea for bestresults. One of the things to remember about how to prepare green tea for weight loss is that this is a beverage that is best had unsweetened and without adding any milk. To sweeten the tea, consider using a natural sweetener such as honey. Though honey has many beneficial nutrients, honey is high in calories too, so use small amounts. Remember not to boil the green tea leaves along with the water and also to limit the amount of time that the tea is steeped. This can make the drink bitter. 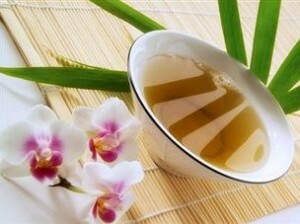 Many people recommend that green tea should be had a short while before exercising or working out. This is because green tea gives your metabolism that little boost and may help you have a better and more active work out. 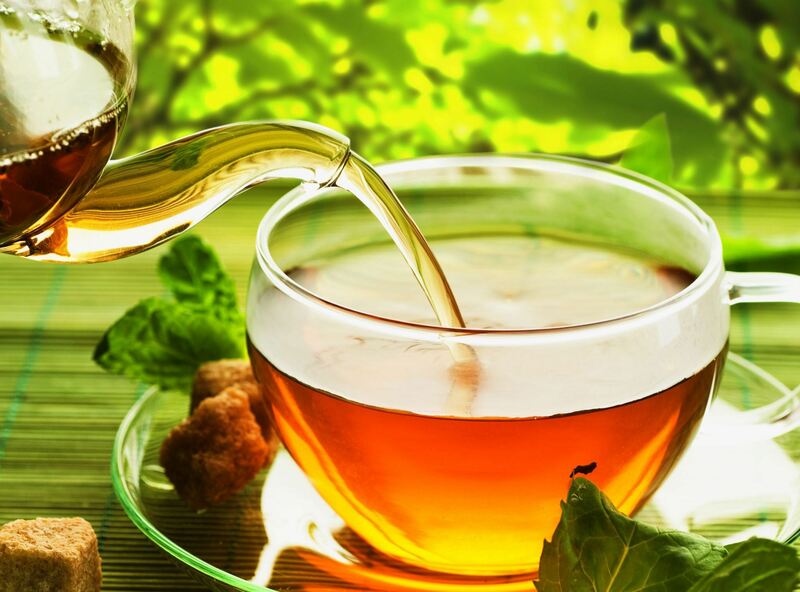 Those with medical conditions, or those who have adverse reactions to caffeine or are on any medication that shouldn’t be mixed with caffeine, should be careful about taking green tea and should clear this with their doctor. Rather than how to prepare green tea for weight loss, one needs to know what else should be done to get the best out of green tea so it can help with fat loss: firstly, simply adding several cups of green tea to your daily intake will probably make no difference. You have to have a healthy diet and exerciseroutine if you’re trying to lose weight. 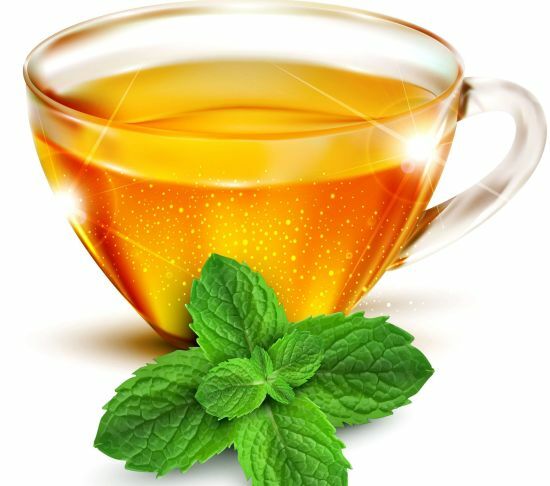 Secondly, if you add three cups of green tea your daily intake, cut out that latte, those cans of soda and other sugary, fizzy drinks from your diet. Ideally 3 to 5 cups of green tea a day will give you the kind of results that you’re looking for. If you don’t know how to prepare green tea for weight loss or don’t have the time and inclination to make the green tea several times a day you could consider using green tea supplements that come in the liquid form, capsule form dry form and so on.